Expand your skills – facilitate Group and Team coaching. Working with groups can promote fresh thinking and new ways of dealing with situations by allowing support and positive challenge from peers and team colleagues. Group coaching can bring together skills and an opportunity to learn together as a group with an opportunity for individuals to hear and be heard. Team coaching allows the coach to help the team to define overall objectives and through coaching techniques helps the team to achieve their collective goals. There is research out there and although team coaching appears to have a number of meanings this course will allow the debate and help to define team coaching, resilience within those teams and develop the techniques, through practical application, enabling teams to work towards and maintain high performance. This course is aimed at Coaches and HR practitioners who want to learn more about what it takes to include group and team coaching into your portfolio. The session covers the benefits, current thinking of both group and team coaching and the skills required. 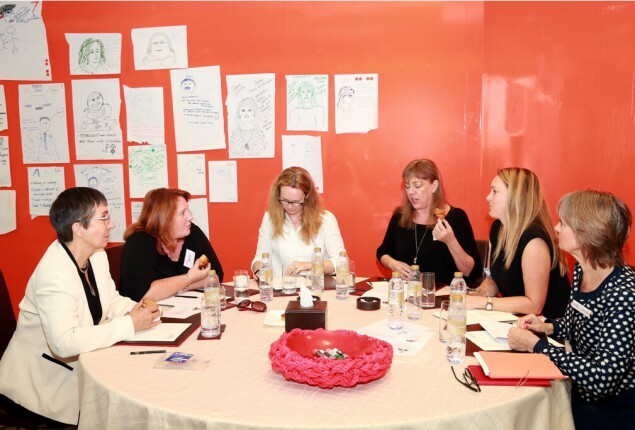 We will provide you with tools, hints and techniques, through practical exercises, to add group or team coaching to your portfolio, whilst enabling you to build on your current knowledge and experiences. Sharing knowledge and network is an important valuable benefit of the day. Lynn is a HR professional and an Executive coach and Leadership Mentor, working at a senior level within the public sector. As a senior faculty member of British School of Coaching, she is passionate about supporting others to develop and reach their potential thorough coaching, mentoring and other learning and development opportunities. As a Fellow of the Chartered Institute of Personnel and Development (CIPD) Lynn is the Chair of the CIPD Liverpool Group, part of the wider Merseyside and North Cheshire Branch. Please contact the office who will be able to tell you more about the course and take your details over the phone.